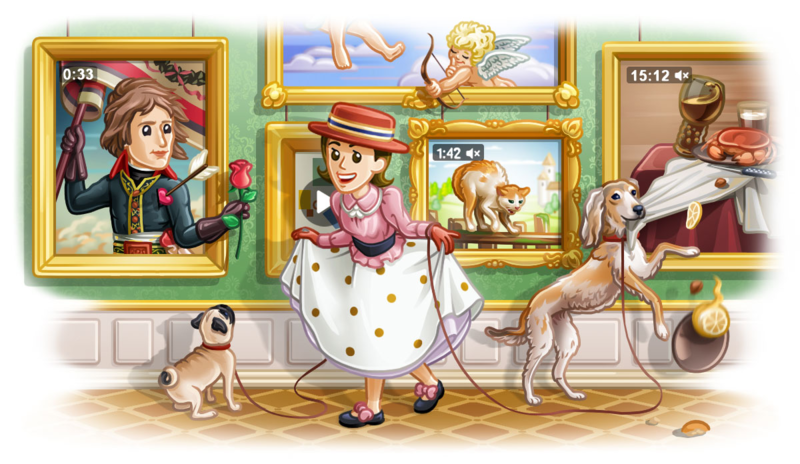 Telegram has seen some major growth since the most recent privacy kerfuffles over on Facebook, mostly because of the service's staunch support for user privacy. 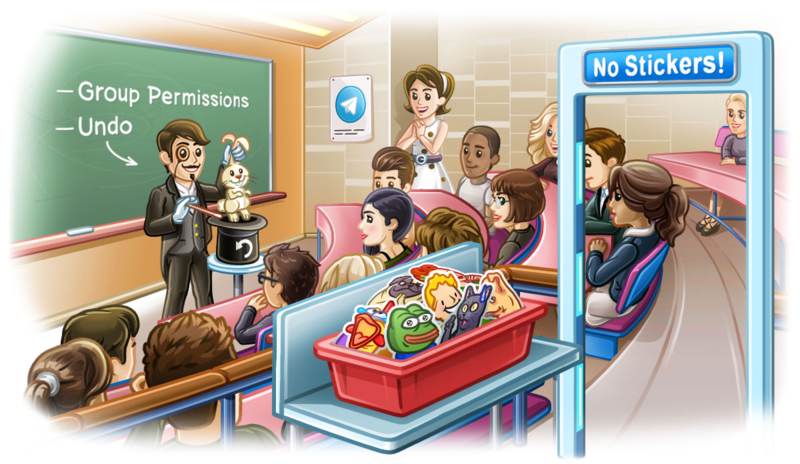 In line with this, v5.5 (and v1.6.2 for desktop) adds some new features aimed at giving people more control over how they use Telegram. This amounts to an unlimited unsend feature for private chats and anonymous forwarding, as well as some other quality of life things. 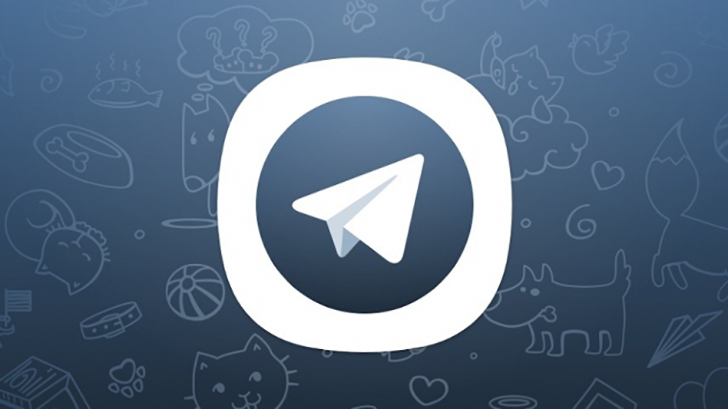 Telegram received a new update today that bumps the app to v5.4. This brings some new quality-of-life features, including autoplay for videos, control over automatic downloads, and alternative logout options. As always, you'll find the official changelog below. 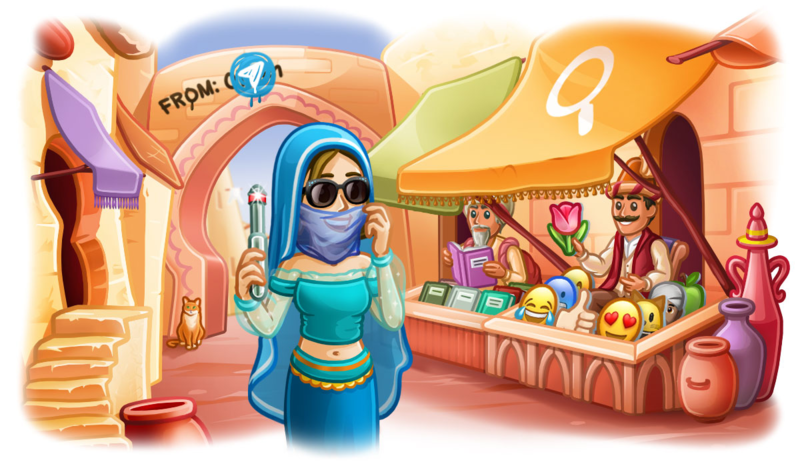 Telegram is finally adding a revamped, full suite of customization options for chat backgrounds. Whether you want solid colors, patterns, or motion effects, this update adds them. 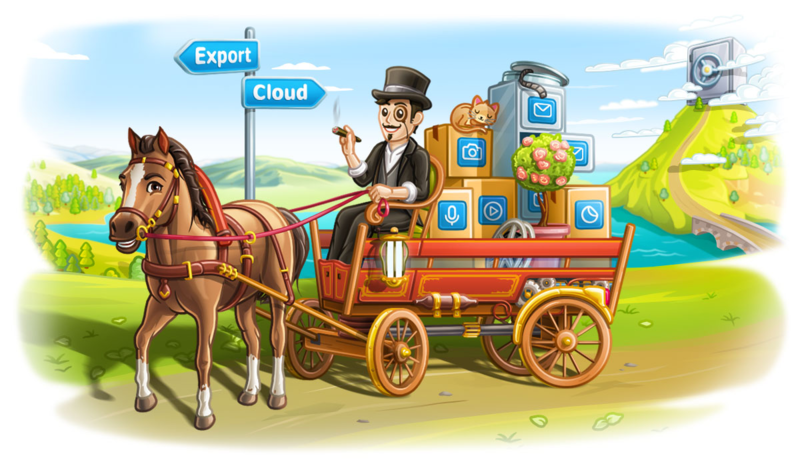 While most new versions have several additions or improvements, Telegram is keeping things simple with v5.3. With the current (and likely eternal) mess that is Google's approach to messaging, you might be looking for a better way to keep in touch with friends and family. Well, there's always Telegram. The app just got an update to v5.0 with a raft of changes like easier-to-use settings and redesigned profiles. 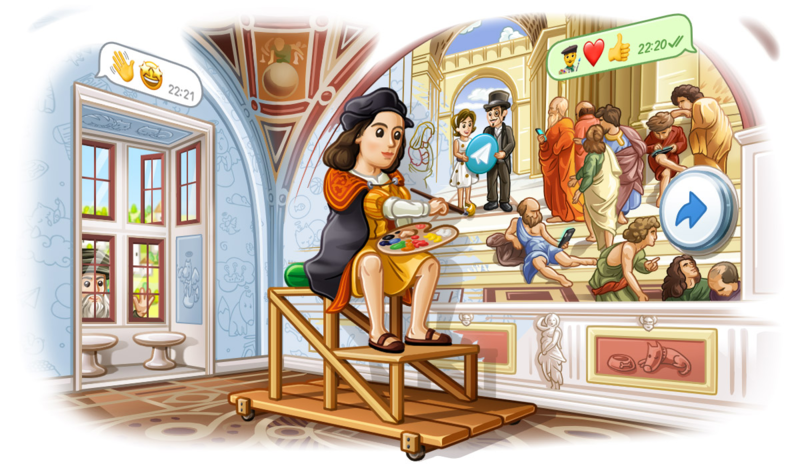 You can even view more web pages from the chat with Instant View 2.0. Telegram just received a new update, bumping the version number to 4.9.1. In it, there are options to create exceptions in notifications and further improvements to Passport introduced in the last update. And with the latest Desktop (v1.3.13), you can now completely export all of your Telegram chat, group, and channel history into HTML or JSON. Fun stuff, right? When you get bombarded by notifications throughout the day, the most useful tool at your disposal is a "Mark as read" button. Because most notifications these days can be expanded, it's easy to read the entire content of a message sent through SMS, WhatsApp, Telegram, or Gmail. But dismissing the notification doesn't mark the message as read: it will show as unread if you open the app or, worse yet, will resurface if you get other notifications from the same app. That's why a quick way to mark messages as read is not just welcome, but also crucial. And Telegram has finally seen the light. Telegram received a new update today, bumping the app to v4.9. With it, we're getting Passport, a new authorization method by which you can securely store and share personal identification information with apps and services that request it. As Telegram puts it, "simply upload your documents once, then instantly share your data with services that require real-world ID."